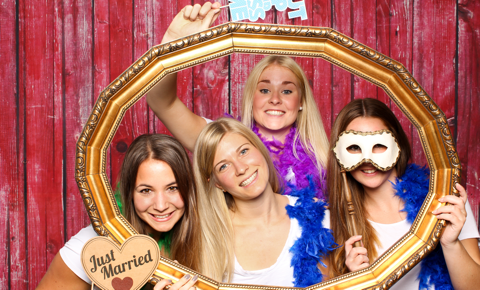 we offer a fun, interactive Photobooth or Magic Mirror for hire, ready for you needs & budget. Add optional props, gifts, prints and merchandise available to create perfectly tailored packages to suit your event. Our stylish curved, shiny photo booths are made of strong, lightweight aluminium frames. Therefore, they are easily transported and assembled at your choice of venue. The Magic Mirror Booth is a unique and stylish photo booth that fits in well with any event. It poses the latest technology in interactive picture taking. If you’re looking for something a bit different to keep guests entertained at your event, look no further than our stylish photobooths. Your photobooth will be kitted out with a fun selection of themed props for your guests to get creative with. 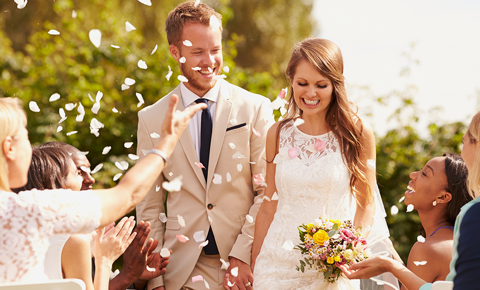 Personalise your photos by adding your names and the date of your wedding, and by choosing a template that fits in with your theme or colour scheme. Whether it’s the school disco or university graduation ball, a prom is an extra-special occasion that celebrates the end of one chapter and the beginning of the next. Perfect for those work do’s and parties. We can include festive props for an office Christmas party, or other relevant objects for a product launch. If you’re looking for something a bit different to keep guests entertained at your wedding, look no further than our stylish photobooths. 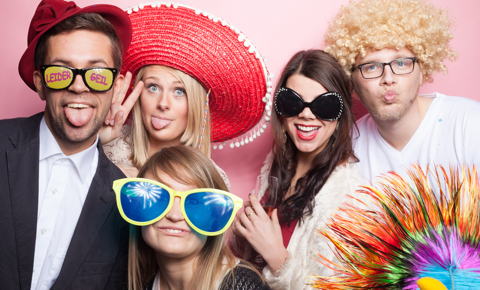 Everyone wants to plan an event that will keep their guests telling their friends about it for weeks afterwards, and our fun photobooths could be just the talking point you’re after. 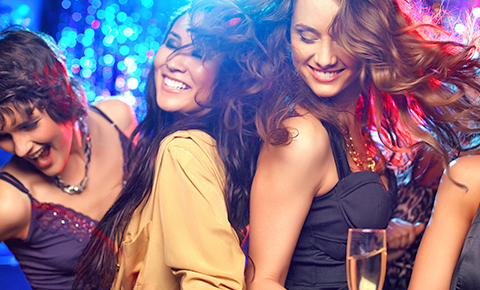 Send us a message for your personalised event requirements & we'll get back to you. 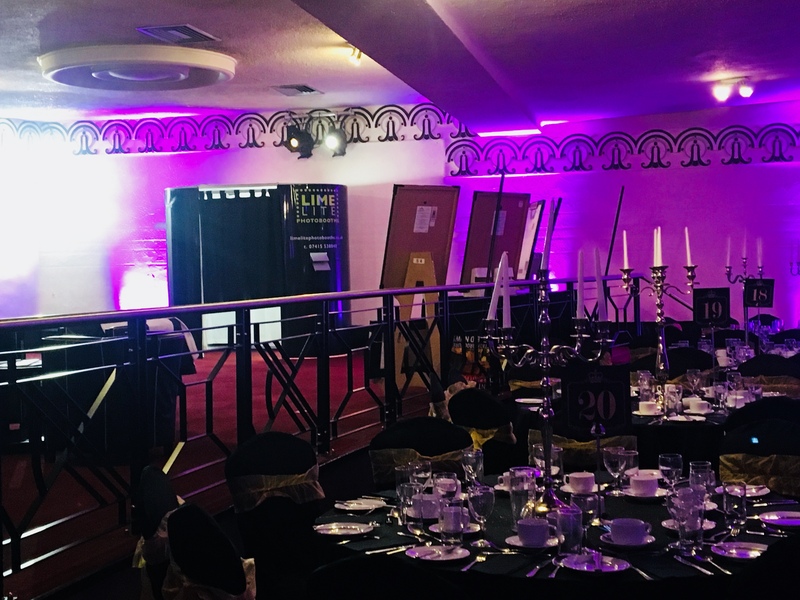 We make your events fun & memorable by providing you with a personalised photobooth and magic mirror products in and around the Leicester region. Limelite Photobooths are a leading photo booth hire company based in the Midlands. 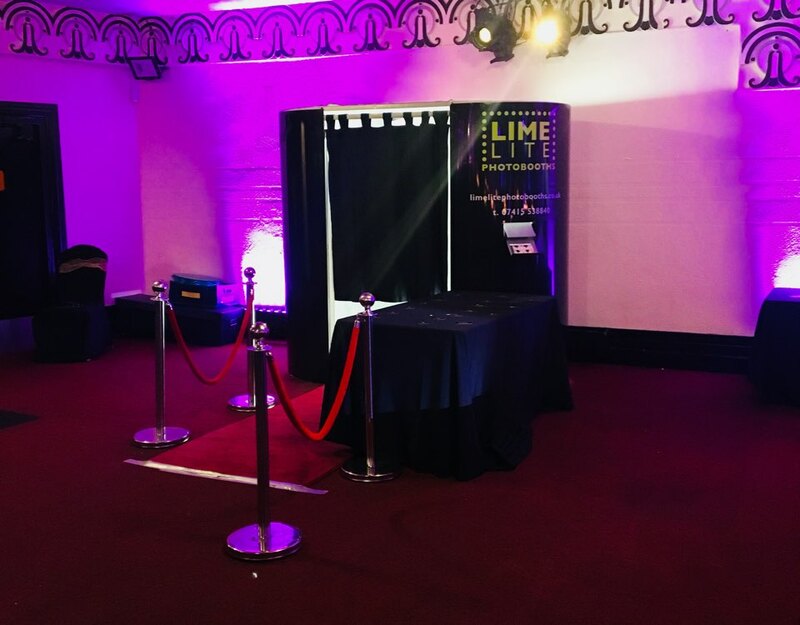 Hiring a Limelite Photobooth is the ideal opportunity for capturing the fun at any event, whether that is a wedding, party, prom, product launch, corporate events and many more. © 2018 Limelite Photbooths - Photobooth Specialists in Leicester.